Have you permanently deleted the important files from your Windows computer? 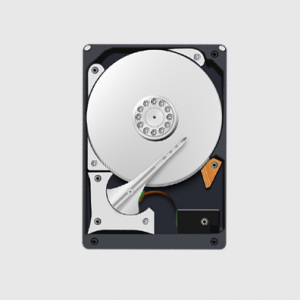 Do not worry, I’m going to tell you about some of the best free data recovery software applications that helps you recover files from a Windows computer’s hard drive even if it has been permanently deleted. Some of the techniques that these data recovery software used to recover files can not be effective for you, it is not a 100% guarantee that your files will be successfully recovered. 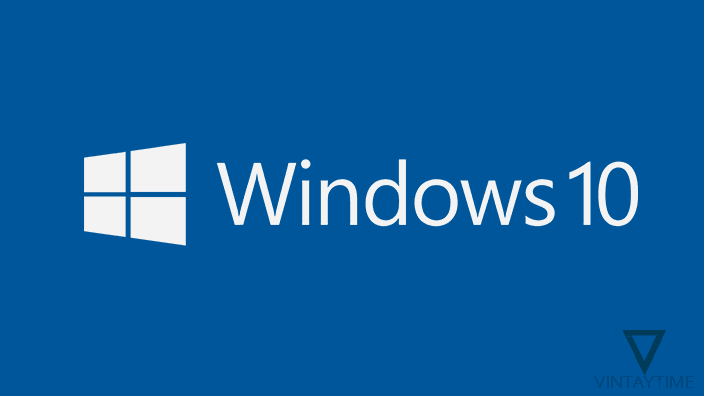 Usually deleted files are taken into the Recycle Bin in Windows computers, which you can easily restore, but if you have used Shift + Del key, then Windows will not help you more. 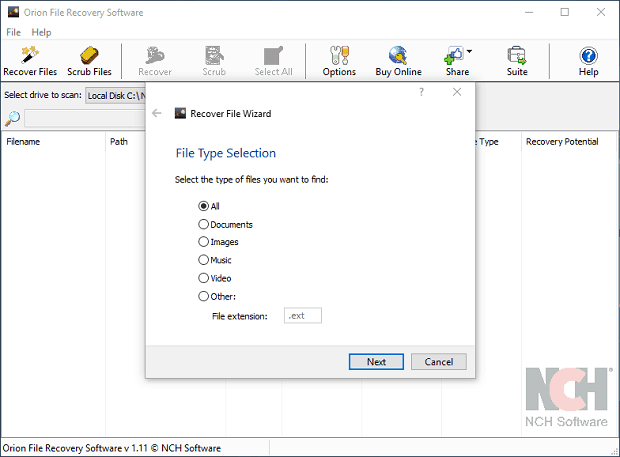 You can use the file recovery software application listed below to recover permanently deleted files and folders. 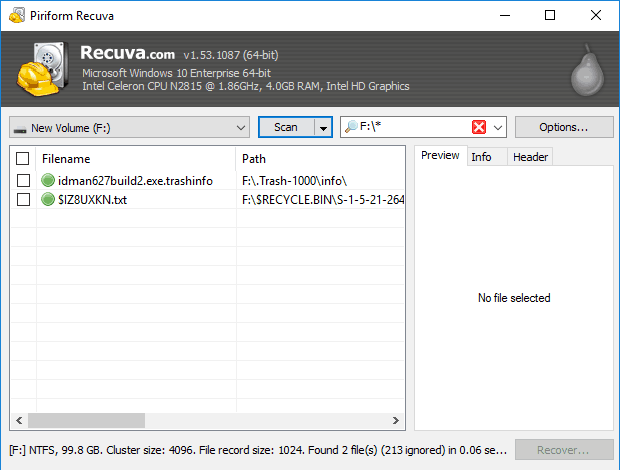 Recuva is a free data recovery software application for computers that is developed by Piriform Limited, the company that has developed CCleaner. 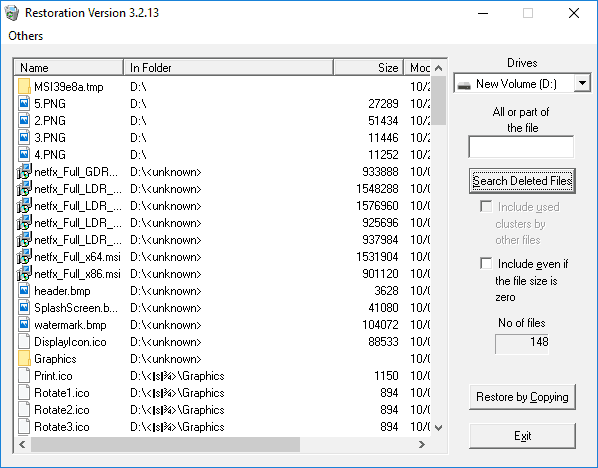 The application scan for deleted files from FAT, NTFS, Ext2 and Ext3 filesystems, and allows to retrieve and preview permanently deleted files. You can scan for deleted files by file types (e.g., music, videos, documents, etc.) and choose a custom location where you have to search for lost files. Recuva supports deep scan, this is a feature that increases the chance of recovering your lost files. Pandora Recovery (new name in the form of Disk Drill) is a freemium file recovery application which allows 1 GB data recovery free, after the need to activate Pro Plan. To scan for deleted files, select a specific drive / partition or full computer hard drive in the startup window and the app will immediately scan for deleted files. You can filter the scan results according to the file type and preview files directly in the app. 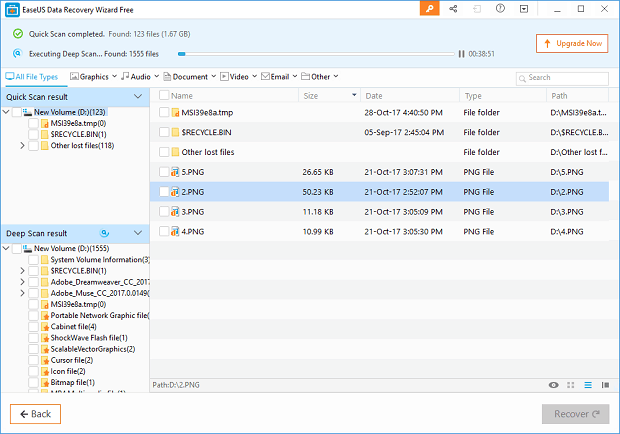 The free version of the EaseUS Data Recovery Wizard can easily recover deleted files up to 2 GB, after which the pro plan must be activated. The app support both Quick and Depp Scan features, and after selecting the drive partition from the startup screen, both types of scanning will run automatically. 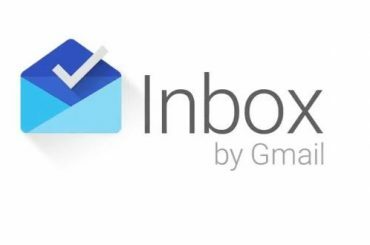 Files are able to preview in just one click in the app. Restoration is a simple, lightweight, and fast data retrieval application for Windows that helps you restore all deleted files from hard drive with just one click. This is a freeware software and no ad is supported in the application. 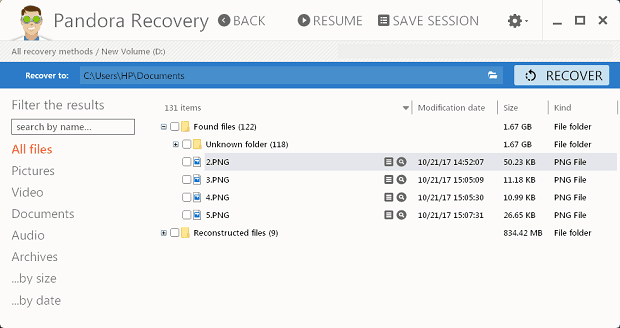 Restoration source files are not install like a regular application, you need to extract the zip file in a new folder, then run the ‘Restoration’ app as an administrator. There are three different versions of this app: Home, Technician and Professional. 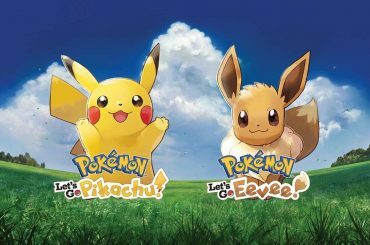 Each version is free to download and use, but there is a data limitation of recovery. 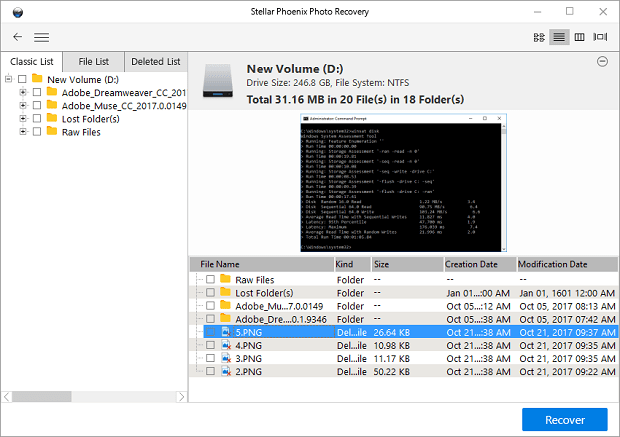 Stellar data recovery software for Windows works great, you can easily recover lost files by type from your computer’s hard drive. It supports deep scan like other apps, and provides preview feature for deleted files. Like other NCH software applications, the Orion file recovery software size is much lower. You can select file type, file name or file extension in the startup window and scan for deleted files. After selecting the location to scan, by default the app start a quick scan. Deep scan feature is supported, but does not run by default, you need to press the ‘Deep scan’ button in the header menu. 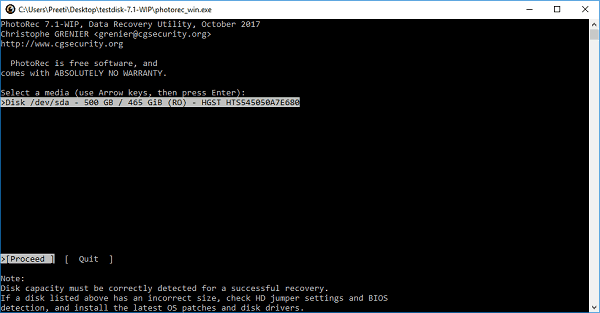 PhotoRec is a free and open source file recovery software that works in the command line. 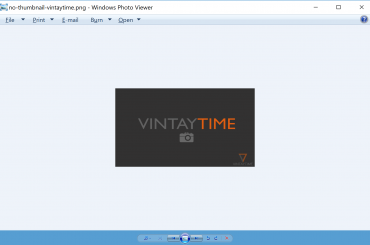 There is no GUI in the application, you need to choose an option from the keyboard and the files you retrieve will be saved in the folder in which you have extracted PhotoRec source files. The software ignores file systems when scanning and retrieving lost files. 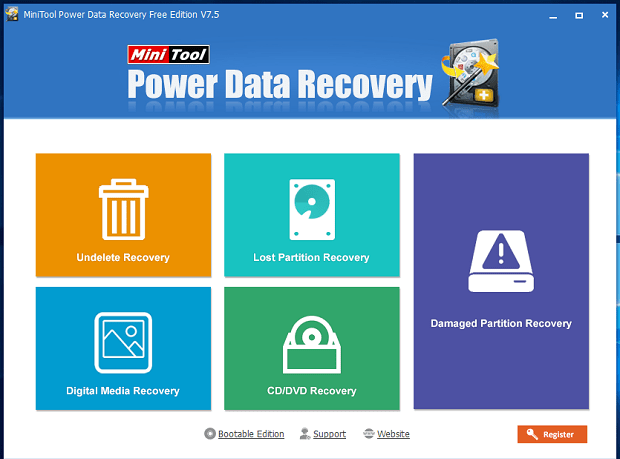 The free version of MiniTool Power Data Recovery has a limit of 1 GB data restoration, but you can preview deleted files in the application without limitation. 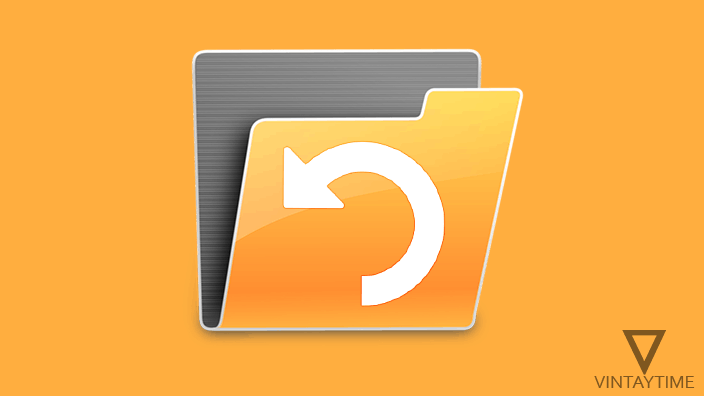 Open the app and choose ‘Undelete Recovery’ option to scan and recover lost files. 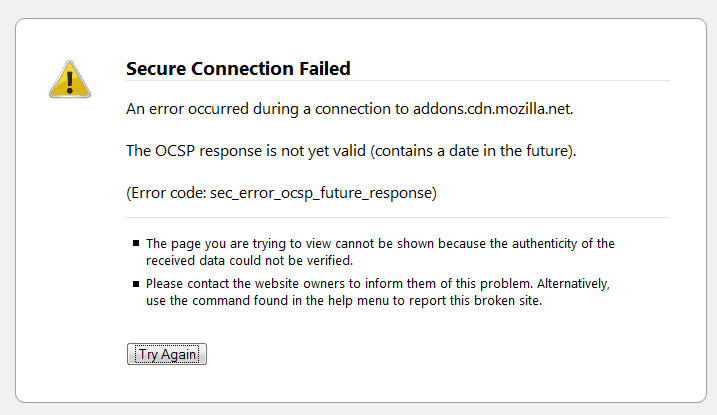 The application may not have supported the deep scan feature.